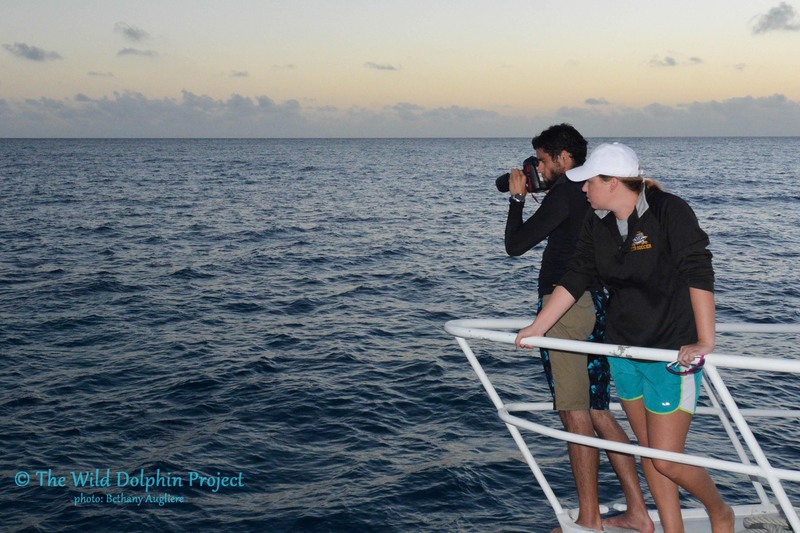 The Wild Dolphin Project recently took a trip to the Bahamas to see what the dolphins were up to this winter! Winter trips are historically challenging due to cooler north winds causing giant swells in the Gulf Stream. However, with a more flexible schedule we were able to wait it out for our weather window. After hearing a lucky forecast for southeast winds, Dr. Herzing made the call and we headed out on Friday January 31st, for the first time in over 10 years. We crossed the Gulf Stream in high seas, roughly 6 -12 foot swells, but eventually made it over to the West End marina. After clearing customs, we set out to search for the dolphins. On our first day we saw a single juvenile bottlenose. 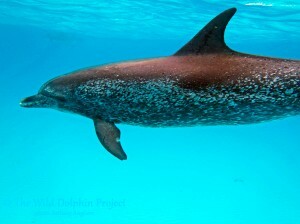 Once anchored for dinner we heard the exhalation of dolphins, and 6 spotteds came to check out the boat. They lined up on the bow, appearing to want a bowride. Even though it was dark, we recognized the mangled dorsal fin of Nematocyst, a juvenile male who was attacked by a shark in 2012. We didn’t get in the water, but it was encouraging to know they were around. The next day we ran into a group of southern spotted dolphins with 3 generations present. Venus and Violet were each with their calves from last summer, Venti (male) and Vinca (female). Venus is the mother of Violet, and grandmother of Vinca. We jumped into the water to record behavior and take photo identification shots, but they only stayed briefly to give a quick hello before taking off in travel mode. 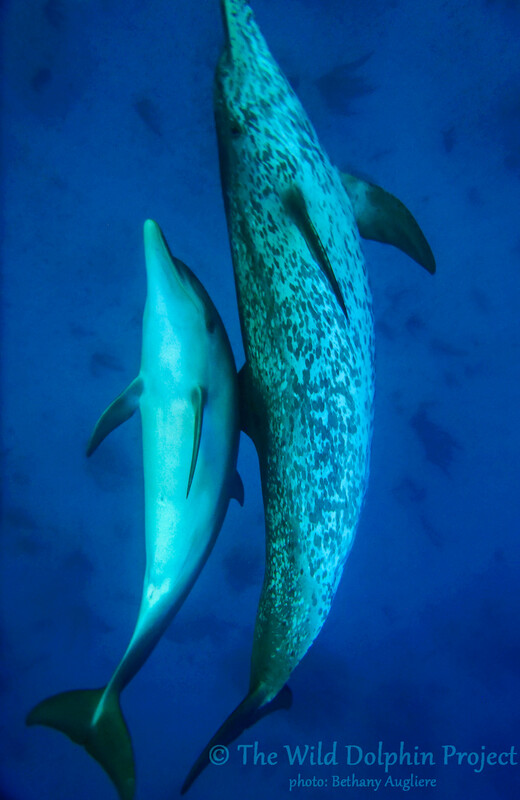 Venus, mother to Violet and grandmother to Vinca, also has a new male calf, Venti, born in 2012. 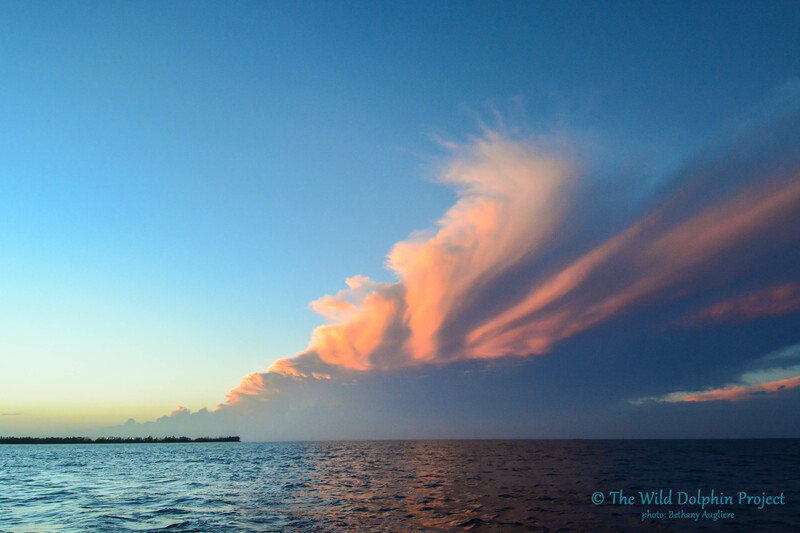 Later in the week we crossed over the Providence Channel and headed South to Bimini. 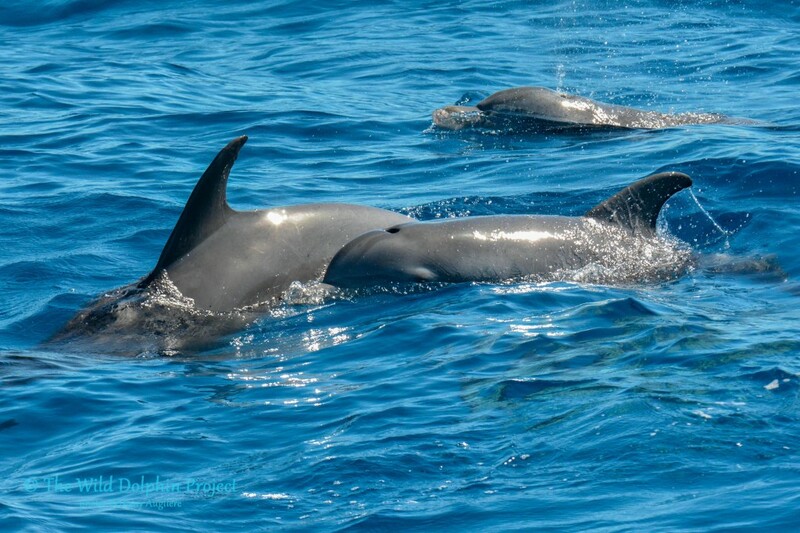 After searching all day, we finally ran into http://www.eta-i.org/tramadol.html spotted dolphins at 5:45 pm, just prior to sunset. Piglet was accompanied by a new calf, Pipsqueak, only several weeks old and still showing fetal folds. 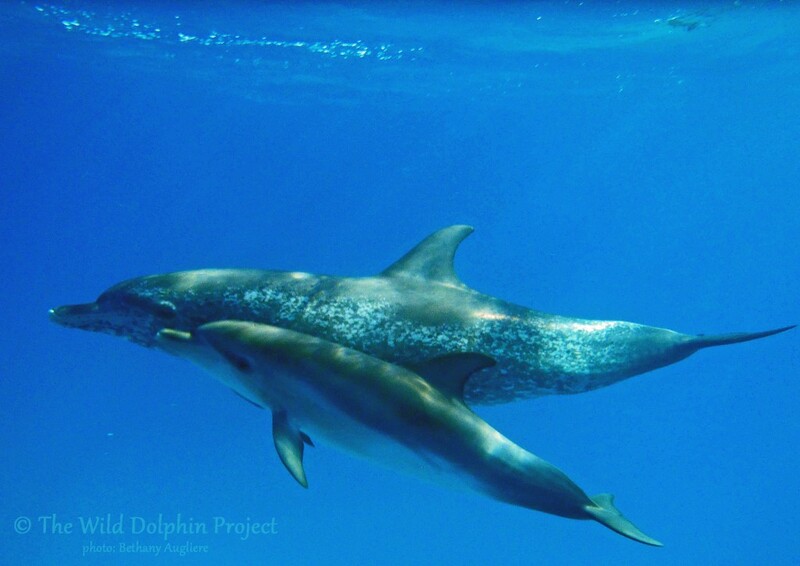 Apple was spotted with her new male calf Avocado and Deni was seen with her first calf ever, Delphi! 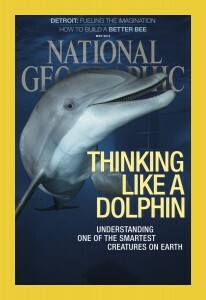 We even saw Nassau who was featured on a National Geographic Proof by photographer Brian Skerry. At the end of our last day we observed some of the well-known juvenile and adult males displaying aggressive behavior. Working in the winter is quite different from the summer. Days end earlier, the wind is cooler and the water a bit more brisk, around the mid 70’s F. The ocean, which normally calls to me every morning for a swim in the summer, is not quite so alluring especially with an absent sun. The night sky view is also different. The planet Venus (not to be confused with the dolphins) is replaced with a view of Jupiter and other winter constellations like Orion and Cassiopeia. Before leaving Bimini, we took a snorkel break at a reef ledge known as Hens and Chickens. Our first mate caught hogfish and lionfish, which we used for a fish taco dinner that evening. 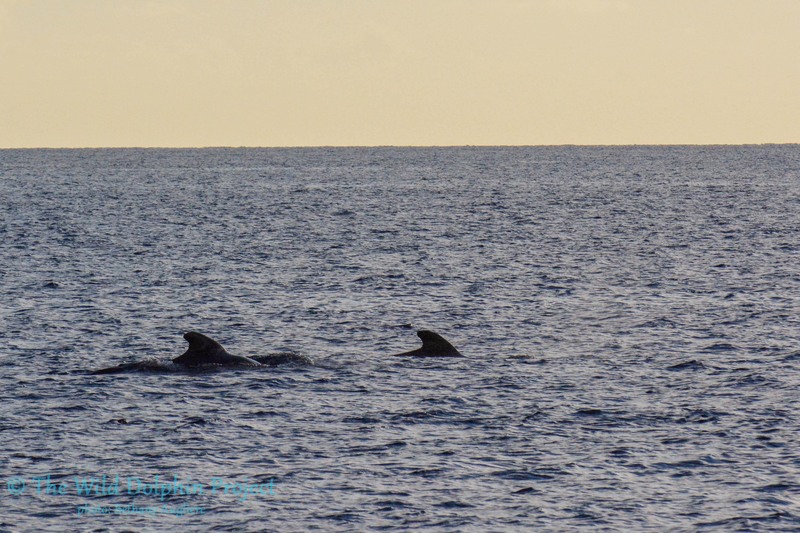 The crossing back was flat and calm, with a pod of pilot whales showing up at sunset. Dr. Herzing hopes to get back out later this spring before the summer field season starts to monitor our ever changing dolphins.